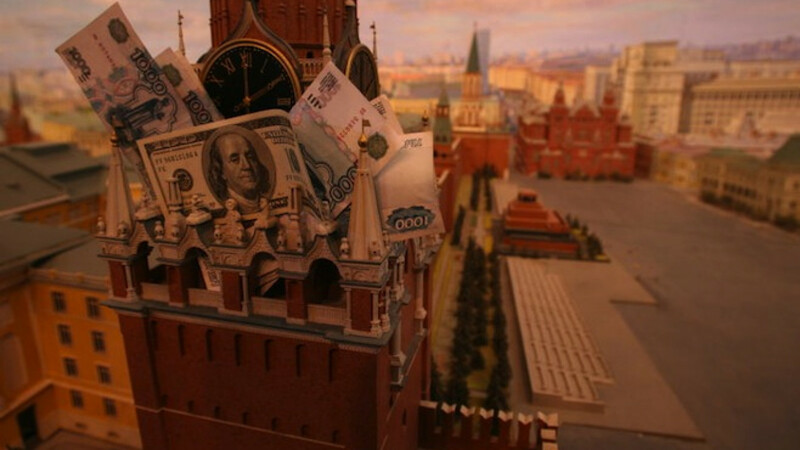 Russian ruble and U.S. dollar notes are stuffed into a replica of the Kremlin. While the Russian government is trying to involve itself in more economic spheres, the state is failing to perform its basic functions and corruption has swelled to levels “unimaginable” during the heydays of previous administrations, the head of Russia's second-largest bank said at an international conference on economic development on Tuesday. 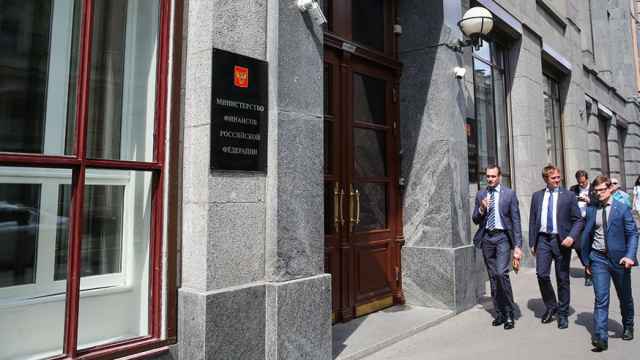 “The level of corruption that exists today in Russia — I, for one, absolutely could not imagine it even in 1989, in 1990, in 1998-99,” head of the VTB24 bank and former Finance Minister Mikhail Zadornov said, speaking at the plenary session of the conference, entitled “Reforms: The Reasons for Success and Failure,” RBC reported, citing Interfax. The periods Zadornov cited marked the final years of the administrations of Soviet leader Mikhail Gorbachev, who resigned in December 1991, and of former Russian President Boris Yeltsin, who stepped down in December 1999. 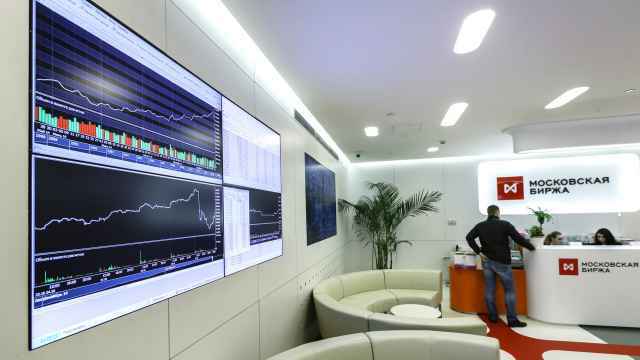 “The state in Russia directly participates, or tries to participate, as a subject of economic activity in practically all major spheres,” Zadornov was quoted as saying. Only “businesses of a very large scale” may be able to break free of “direct state participation,” he added, Interfax reported. Zadornov, an economist who went into politics during the liberalization reforms under Gorbachev, served in the Soviet legislature before co-founding the liberal Yabloko party. He was later appointed finance minister during the Yeltsin's administration. 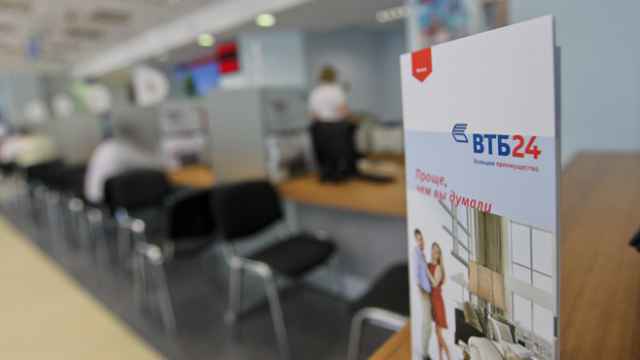 The bank he heads, VTB24, is the retail arm of Russia's second-largest bank, Vneshtorgbank. 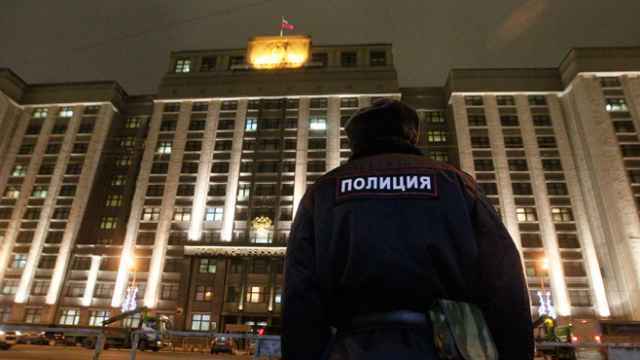 Will Russia's Economic Crisis Help It Defeat Corruption?